﻿ Love N Cherish Family Center, Inc.
Our Creative Caterpillars Classroom guides your baby’s early experiences toward a lifelong love of learning. Love N Cherish Academy teachers spend lots of time cuddling and talking to your baby to instill trust. They provide a healthy early learning environment for movement, exploration and communication. Our classroom is filled with toys and books to help your baby develop at his or her own pace. Teachers sing songs and read stories to encourage language acquisition, and they pass balls and play games to develop the children’s motor skills. Teachers work with the parents to develop the child's daily schedule, including nap times, play times and feeding times. 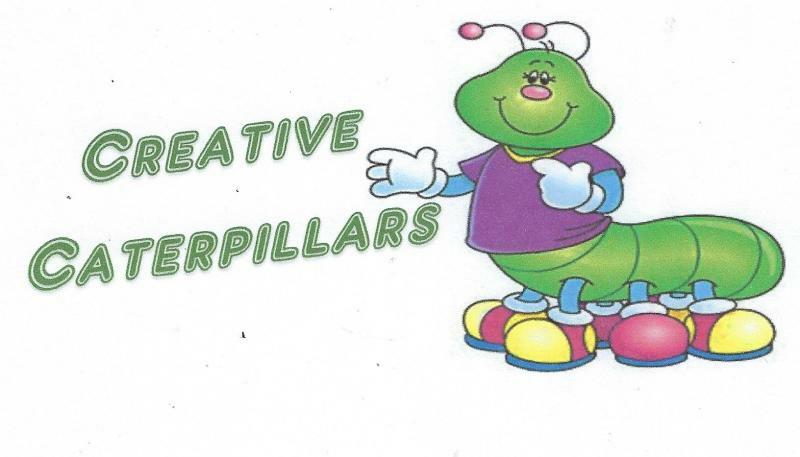 The Creative Caterpillars classroom helps the children transition from infancy to toddlerhood as they learn new vocabulary and self-help skills teachers also introduce sign language to encourage the children to express their thoughts and needs. Copyright 2010 Love N Cherish Family Center, Inc. All rights reserved.